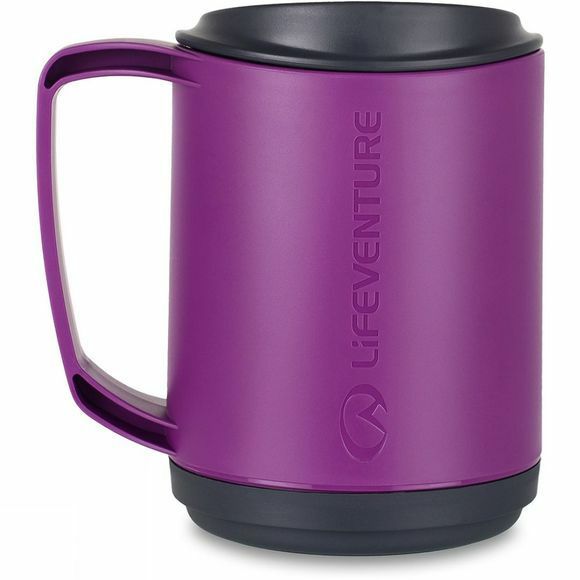 The Ellipse Insulated Mug from Lifeventure is made from a strong and durable polypropylene material, and they are perfect for taking warm drinks out on cold days. Super convenient it is able to keep your drink hot for over one hour and you can drink straight from the secure fitting lid. A great companion for traveling and camping and even daily commuting.